More renewables are key to helping reach climate goals says the International Renewable Energy Agency, but we’re going to need to pick up the pace. A recently released report from IRENA states boosting renewable energy combined with increased electrification could deliver more than three quarters of the energy-related emission reductions needed to meet global climate goals. While this is achievable, renewables’ overall share in the energy mix will need to grow six times faster. Based on IRENA’s analysis, energy-related emission reductions would have to drop 70% by 2050 compared to current levels into meet targets under the Paris Agreement. A major shift to electricity from renewables could deliver 60% of those reductions, reaching 75% if renewables for heating and transport are factored in. According to the Agency, energy related carbon dioxide emissions have continued to grow by over 1 per cent annually on average in the last five years. The cost of action needs to be considered alongside the savings. 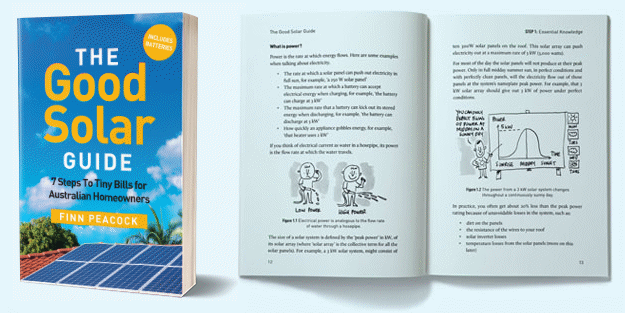 Health, subsidy and climate-related savings by aggressively pursuing renewables would be worth as much as USD $160 trillion cumulatively over a 30-year period. 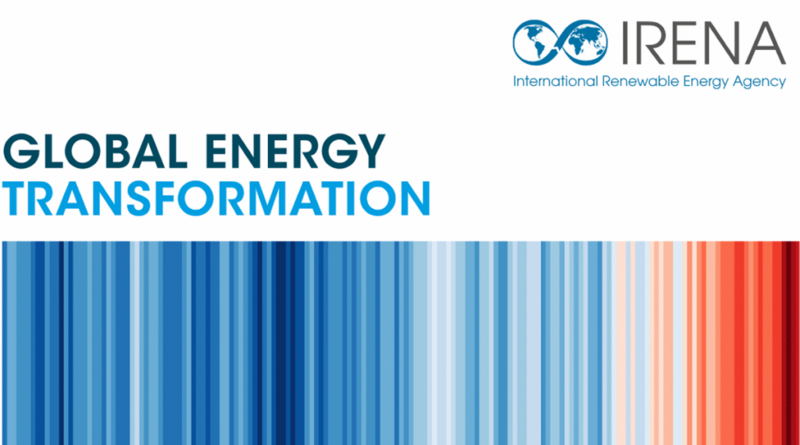 IRENA’s Global energy transformation: A roadmap to 2050 (2019 edition) can be downloaded here. Earlier this month, IRENA said 171GW of new renewable energy capacity was installed last year, a 7.9% annual increase. By the end of 2018, globally installed renewables capacity had reached 2,351 GW and accounted for a third of the world’s total installed electricity generation capacity (not to be confused with electricity production). Solar energy capacity increased by 94 GW last year globally, with Australia noted as contributing 3.8 GW of that total. Australia’s installed solar power capacity has grown from 108MW in 2009 to 9,769MW by the end of last year.